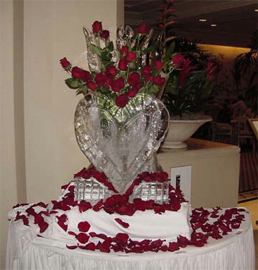 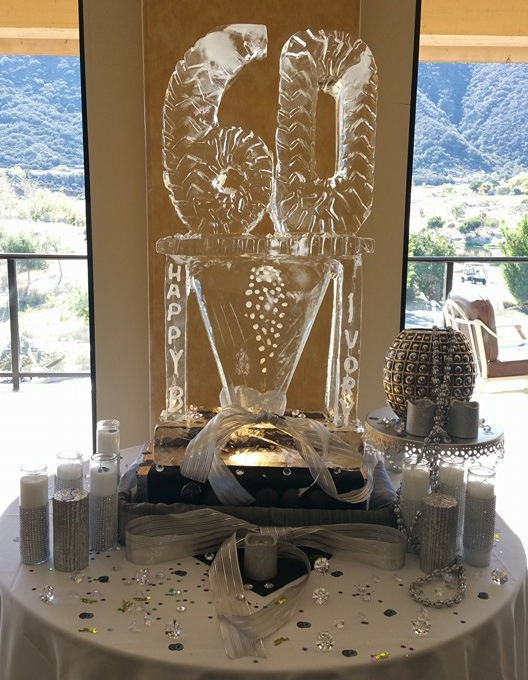 Ice King Creations has the certified, professional staff and resources to meet your needs within your budget. 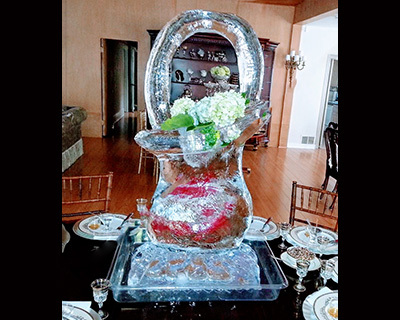 From building the working budget to selecting and managing the contracting process, Ice King Creations has your best interest in mind. 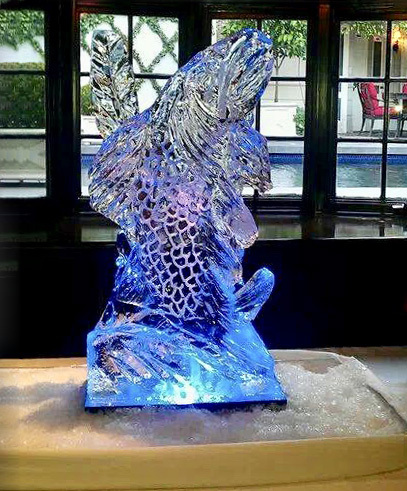 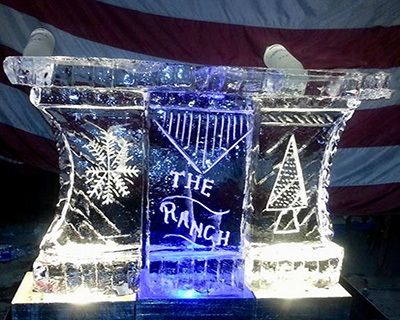 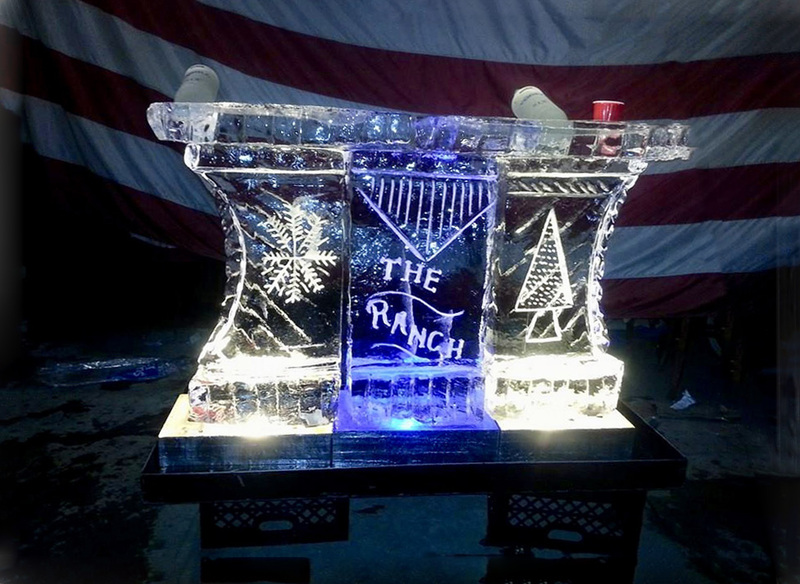 We are the master Ice Carving specialists. 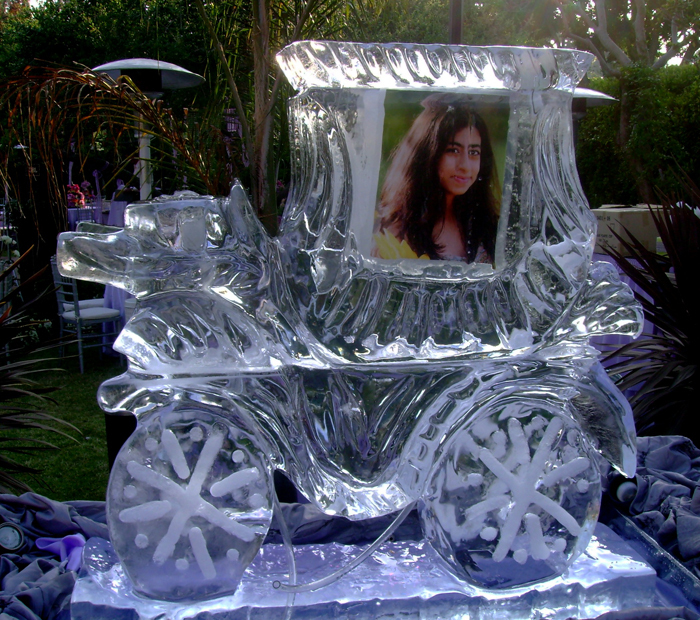 Please call us for your Ice Carving needs. 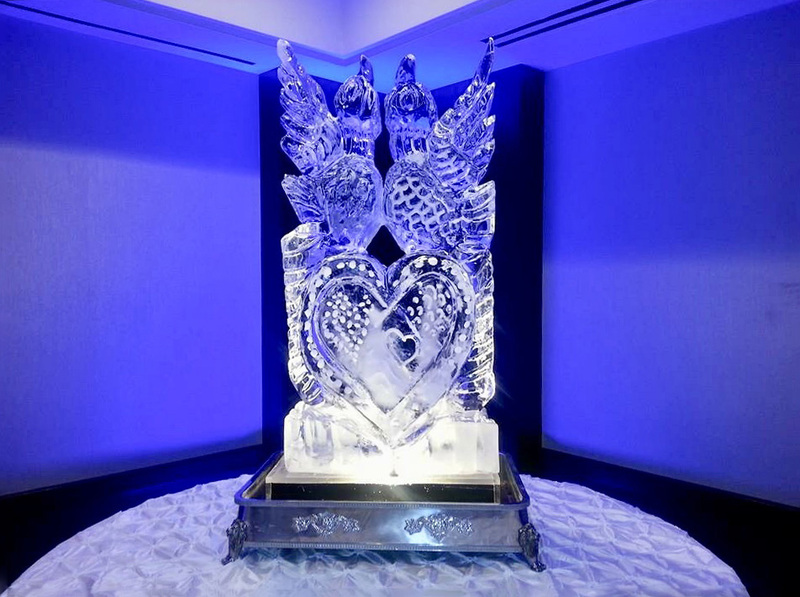 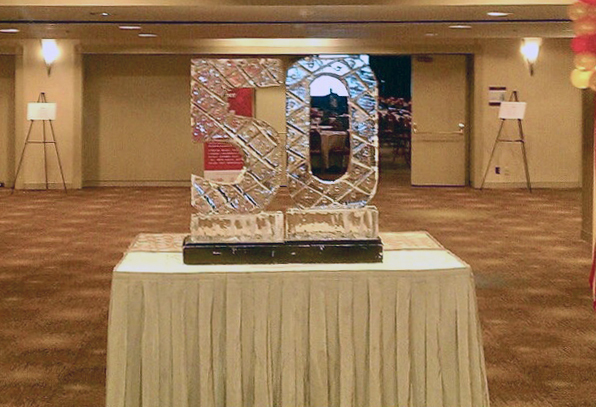 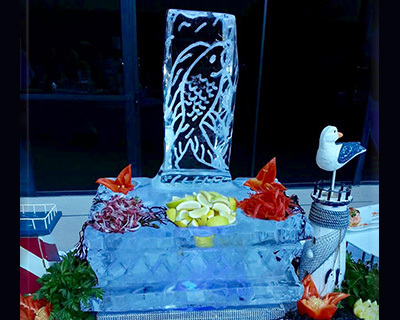 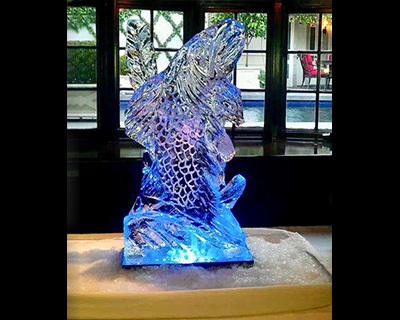 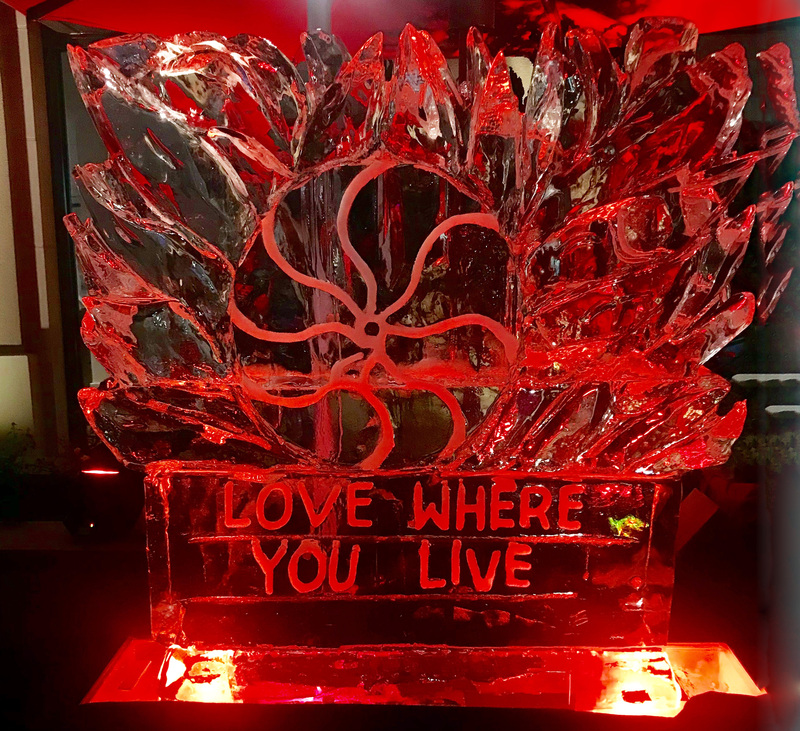 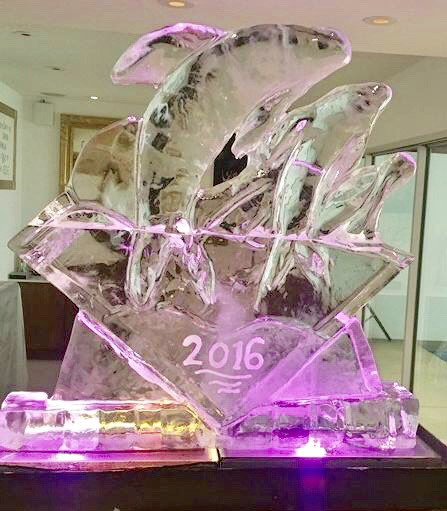 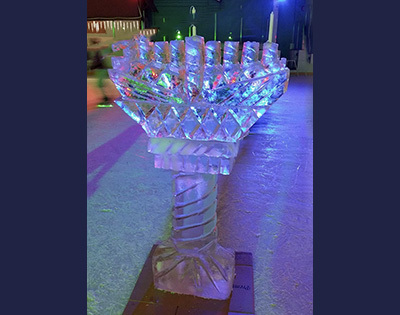 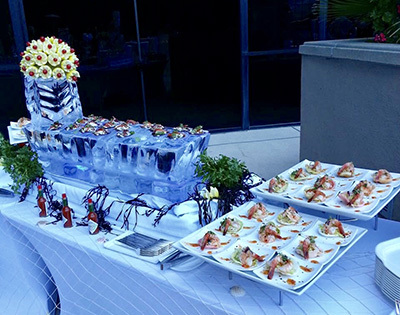 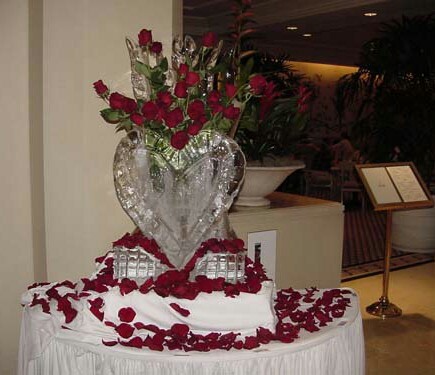 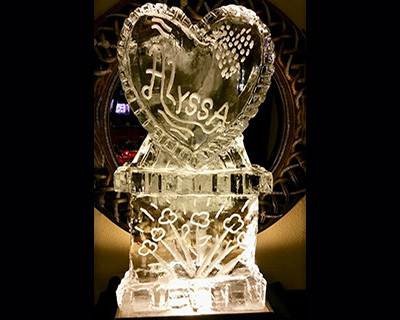 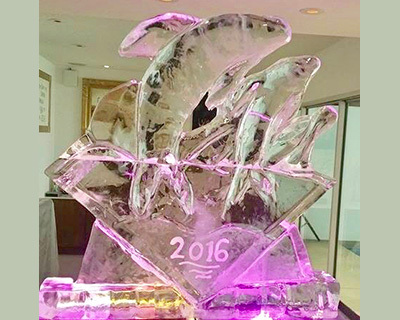 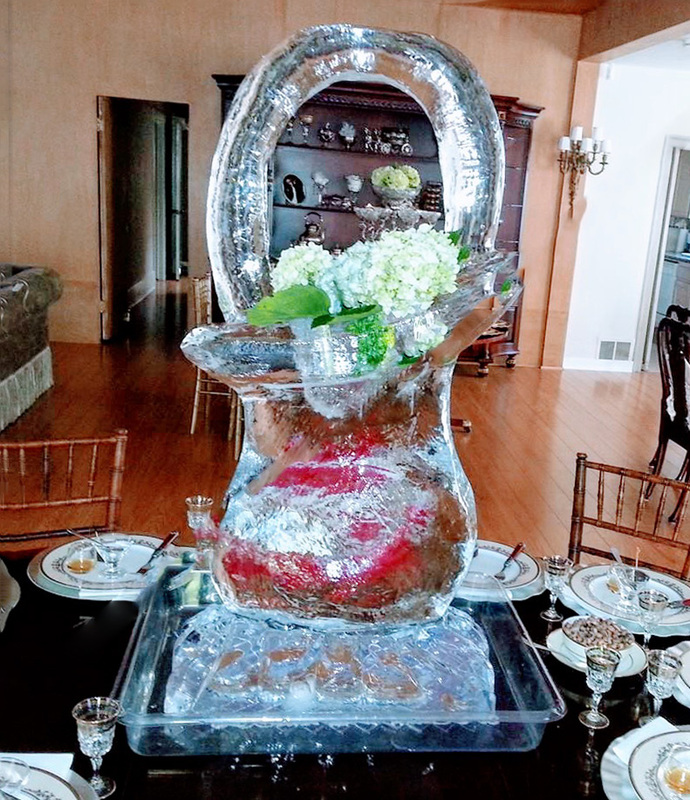 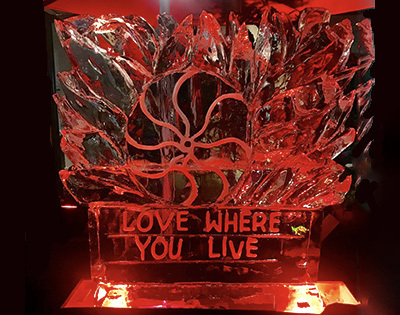 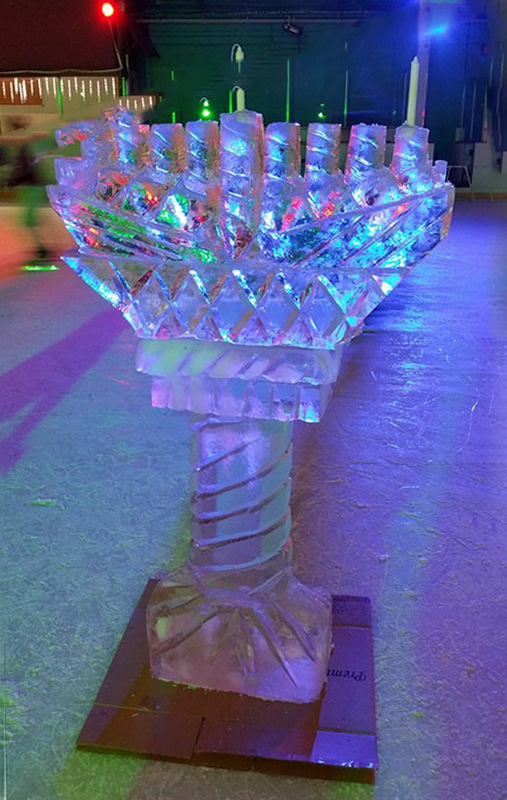 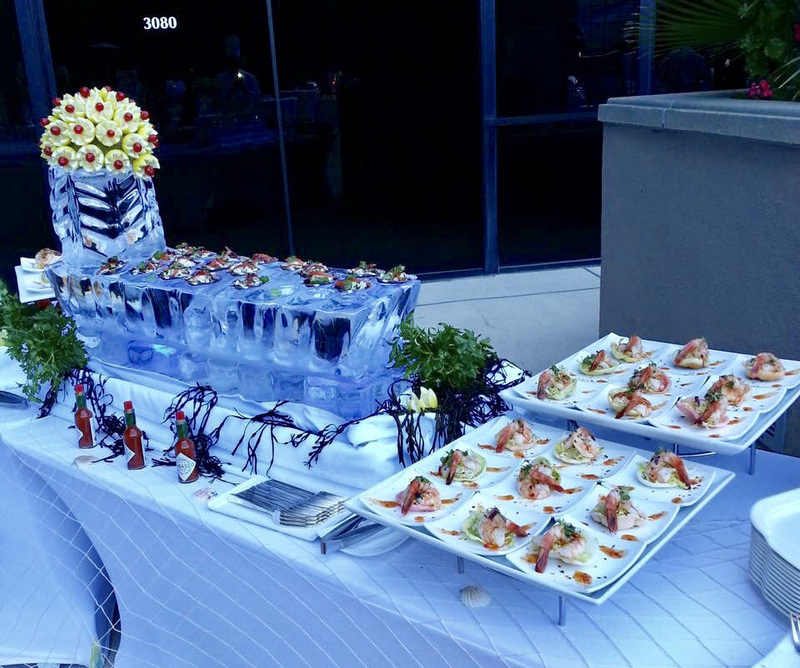 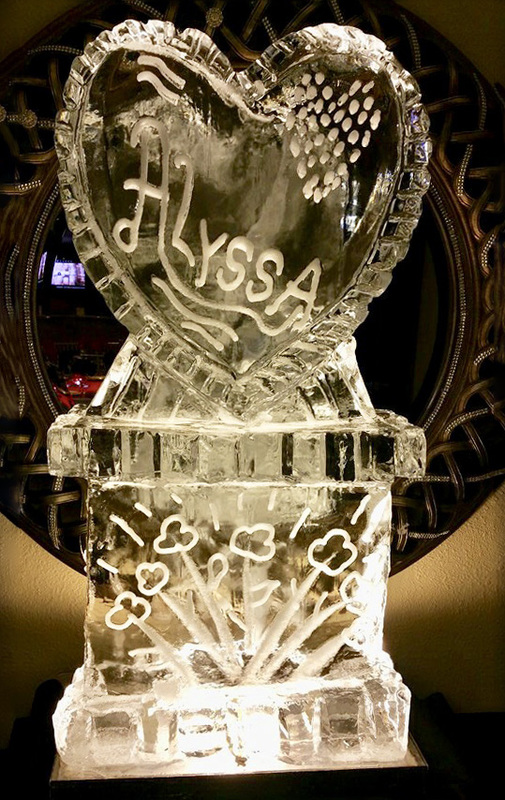 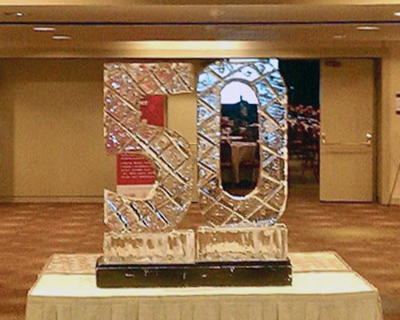 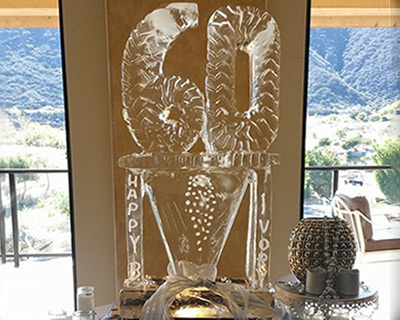 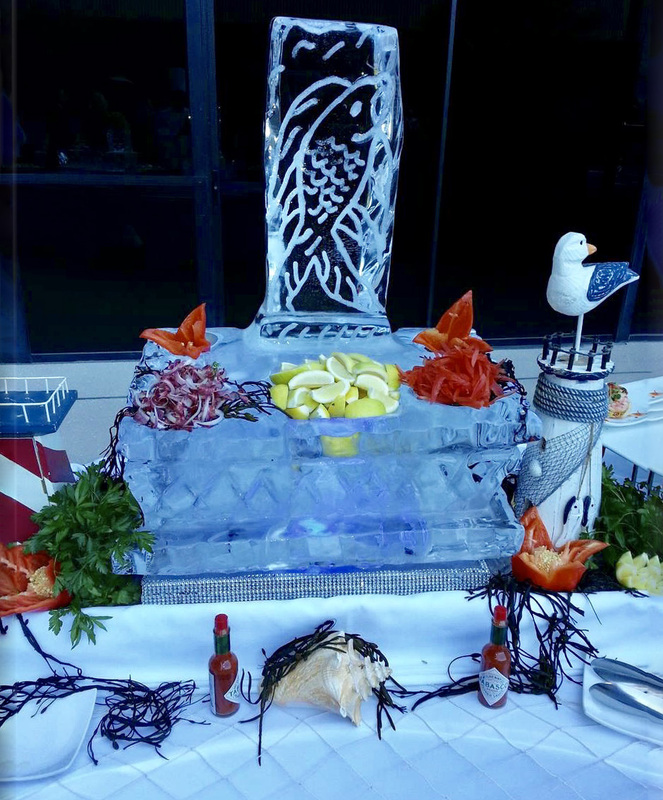 Please visit our gallery to see samples of our ice carvings, fruit and vegetable carvings, catering and events.